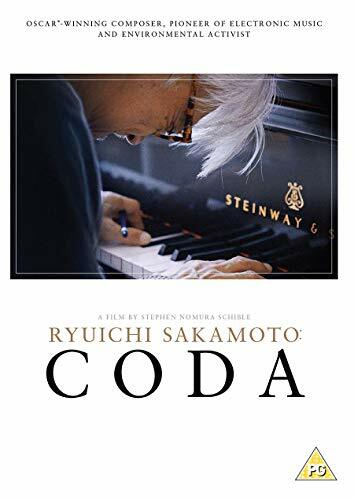 One of the most important artists of our era, Ryuichi Sakamoto has had a prolific career spanning over four decades, from techno-pop stardom to Oscar-winning film composer. The evolution of his music has coincided with his life journeys. Following Fukushima, Sakamoto became an iconic figure in Japan’s social movement against nuclear power. As Sakamoto returns to music following cancer, his haunting awareness of life crisis leads to a resounding new masterpiece. 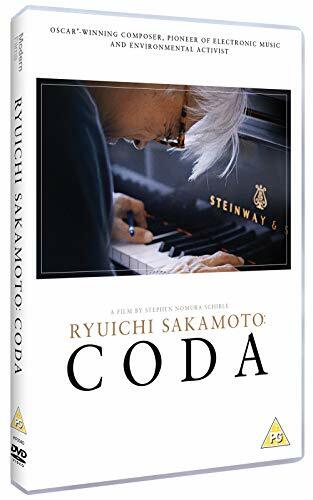 Ryuichi Sakamoto: Coda is an intimate portrait of both the artist and the man. Plight & Premonition Flux & Mutability Amazon.com Price: €17.99 (as of 19/04/2019 22:19 PST- Details)	& FREE Shipping. Plight & Premonition Flux & Mutability Double CD Amazon.co.uk Price: €12.99 (as of 19/04/2019 22:19 PST- Details)	& FREE Shipping. 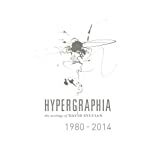 Gentlemen Take Polaroids [Half Speed Mastered] [VINYL] Amazon.co.uk Price: €24.99 (as of 19/04/2019 22:19 PST- Details)	& FREE Shipping.